I'm pleased to announce that I will be showing a few select images with two other Edinburgh based film photographers at this year's Alt Photo Festival taking place across the City. Simon Kidd, James Pearson and I have been invited to show prints at Tidalfire on St Mary's Street (where I was in October) from the 28th February until the 12th March 2013. 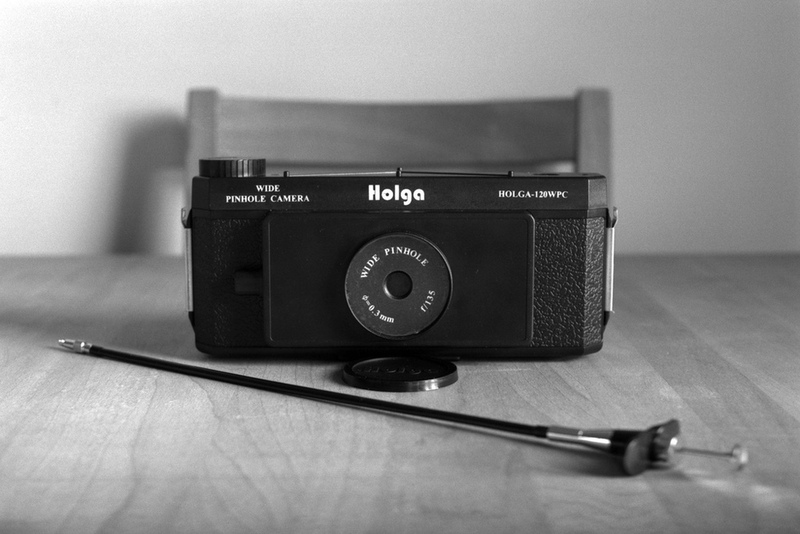 The Alt Photo Festival is the new name for the Pinhole Photography Festival which I attended and wrote about last year. Like last year there are various events across the city, including workshops at Stills Gallery, the Botanic Gardens, as well as a symposium at the Edinburgh College of Art. Simon, James and I will be hosted by Tidalfire which is at the bottom of St Mary's Street towards Cowgate. Although we're all photographers who use the medium of film, we all use it in different ways and the exhibition will represent that well. I hope you can make it along during the two weeks. If you do, let me know what you think.